Sheldon Laundry and Iron Care can call on over 30 years of experience in the laundry and ironing services in Solihull. 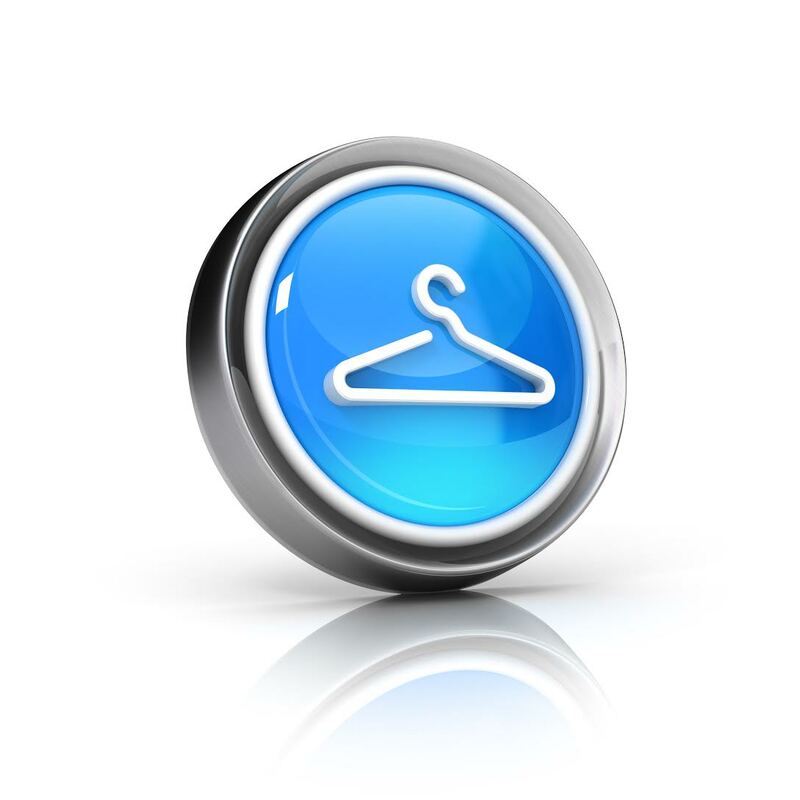 We offer high quality Solihull laundry service, ironing and dry cleaning and alteration to customers throughout the West Midlands. We offer a flexible and free collection and delivery service tailored to meet your needs.